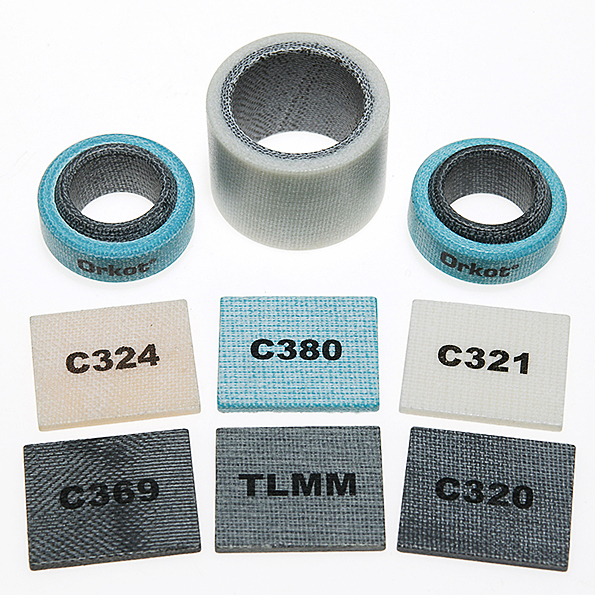 Orkot Grade C321 composite bearing materials incorporate different combinations of fabrics and resin additives for specific use where electrical resistance or high load bearings may be required. Tube Size: Call for availability. Custom dia normally subject to only 1 length MOQ.